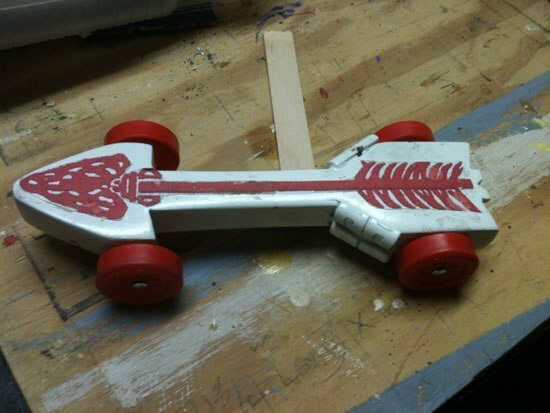 Are you looking for a fun and creative way to rock the Pinewood Derby this year? 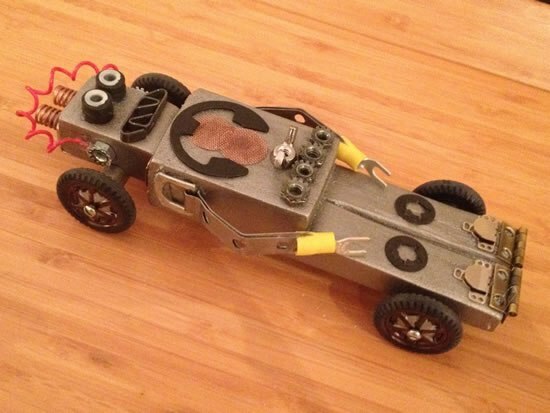 I’m excited to share with you two popular Cub Scout Pinewood Derby car ideas; Angry Birds and Super Mario. 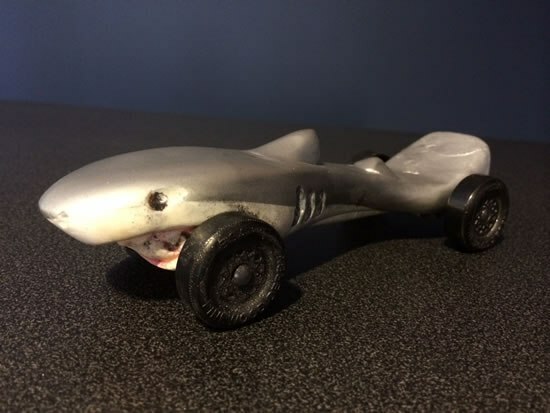 Also, see my tips for how to make a Pinewood derby car a positive experience for kids and their parents. 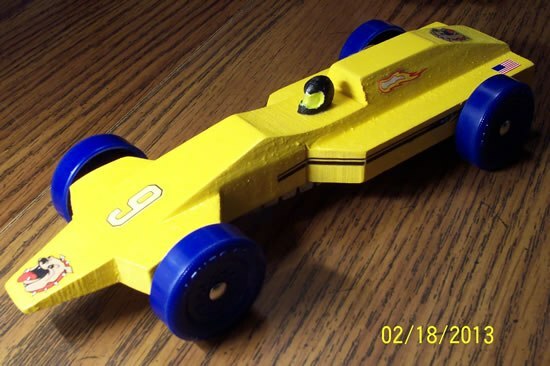 Many men have fond memories of Cub Scouts, but for many, the best memory is of the Pinewood Derby. If you’re preparing for Boy Scouts camp, you’ll want to check out this Scout camp packing list. 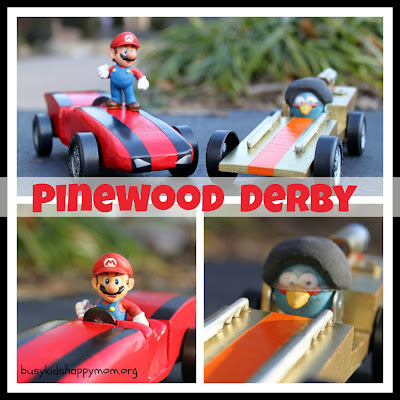 Super Mario and Angry Birds Pinewood Derby Car designs. 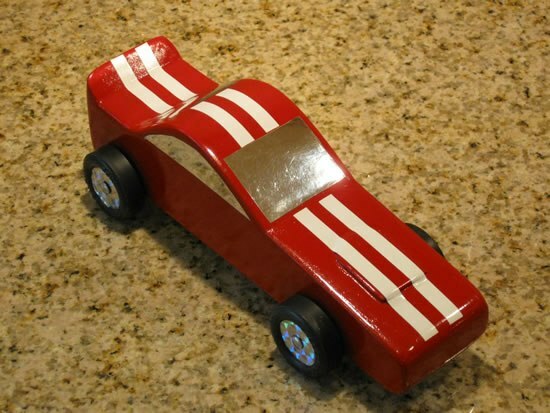 Each Pinewood Derby car design was created (with help) by my children. They met all of the stringent Cub Scout Pinewood Derby standards (weight and size). They were inspected the night before the race and then quarantined until race time. We sat Mario in model magic (picture below) and a large button was added to make a steering wheel. Then the entire wood car was spray painted. The racing stripes were made with electrical tape. You can purchase Mario here or this one is similar. (Amazon affiliate link). The Angry Bird derby car was based on a party favor eraser. The helmet was made from model magic and the clear visor and helmet base came from one of those little capsules in gumball machines. Over the years, we’ve seen plenty of cars become parent-made cars. 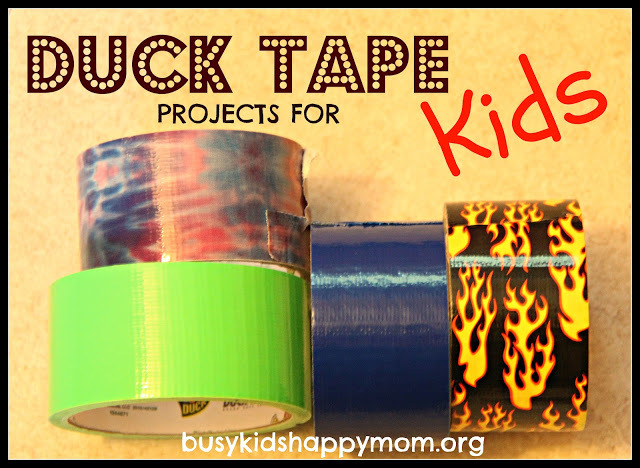 This should be a positive experience with you and your Cub Scout. 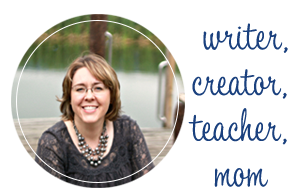 Focus on the time together and the teaching, including using of tools. Summer time is the best time to prepare for winter Pinewood Derbies. Our Derby usually occurs in January and it’s super cold. My husband works with the boys to design and cut their shapes while they can still work outside in the warmth. 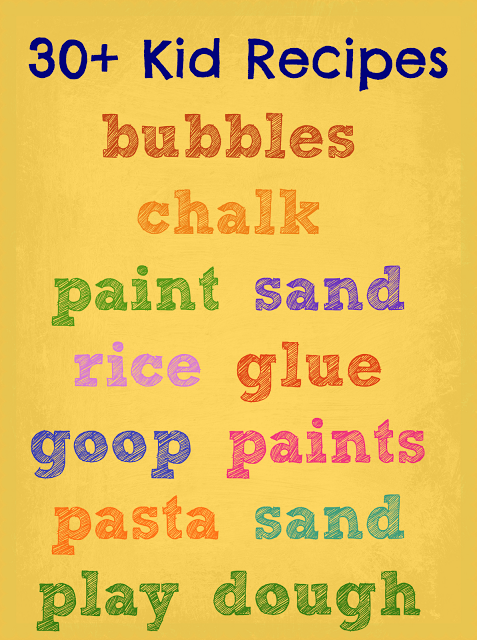 Check around the internet to see what tips you can find. These are some pretty intense tips. This book is also excellent. As a mom, I’ve found that scouting helps me parent my boys better. I’m not a boy, nor do I have any idea what boys need. But I read a lot and I ask a lot of questions. I also respect that Boy Scouts of America has been instructing boys (and parents) for over 100 years. 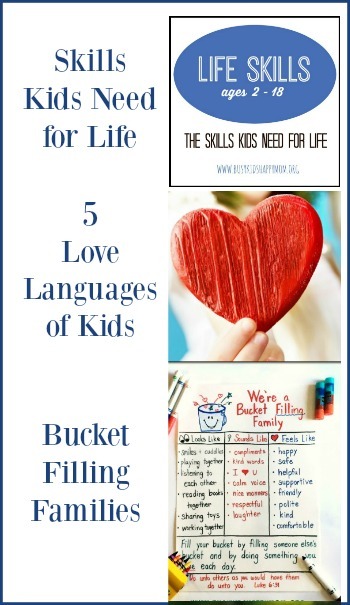 I gleaned a lot of information from the Boy Scouts to write this Life Skills Mega List. My oldest son is making a car for the Awana Grand Prix at church. 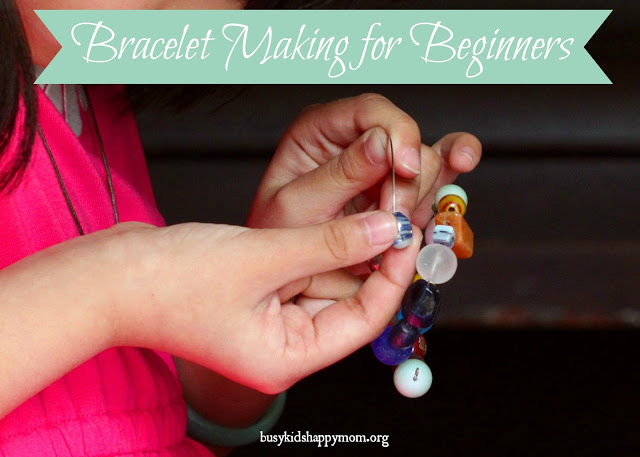 He loves Mario and Angry Birds – I can’t wait to show him these ideas! !